On the morning of Friday 6 November 2015, a learning exchange was held on the topic of Human Resources, co-production and public sector transformation. 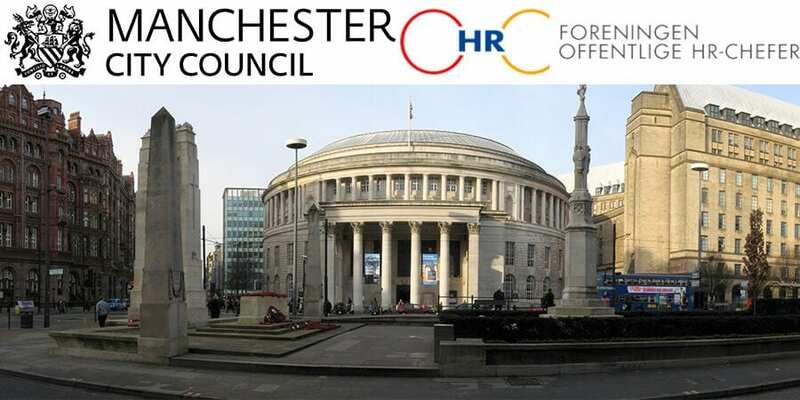 The exchange was facilitated by Shared Future CIC and hosted by Manchester City Council. The venue was the Central Library, Manchester. Facilitators were Jez Hall and Laurie Smith of Shared Future. The welcome address was given by Sharon Kemp, Strategic Director of Reform. The event involved 16 delegates of the Danish Public Sector HR Association from a wide variety of Municipalities, and a similar number of AGMA-based HR managers and strategic leads. The purpose of the morning was to exchange perspectives on the trends, challenges and opportunities brought by co-producing public services with the voluntary and community sector, and the implications this new way of working has on workforce development. If you’d like more information about the day, please contact Jez Hall of Shared Future.